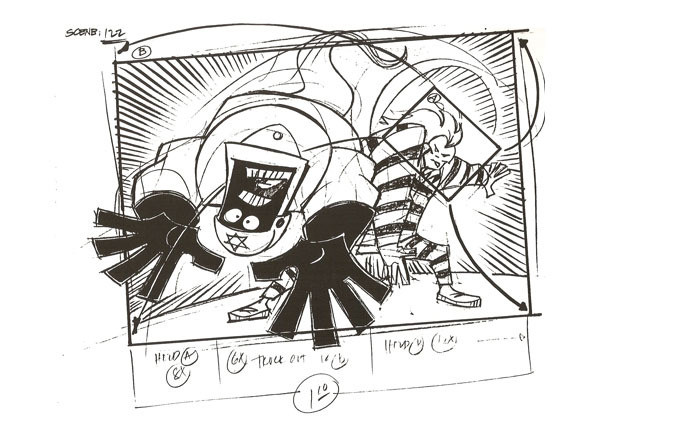 Note: This storyboard is a Copyright 2003 MTV Networks, a division of Viacom Inc. All Rights Reserved. This website serves as an online portfolio. All materials are owned by Edwin "Wincat" Alcala or by its respective copyright owner.